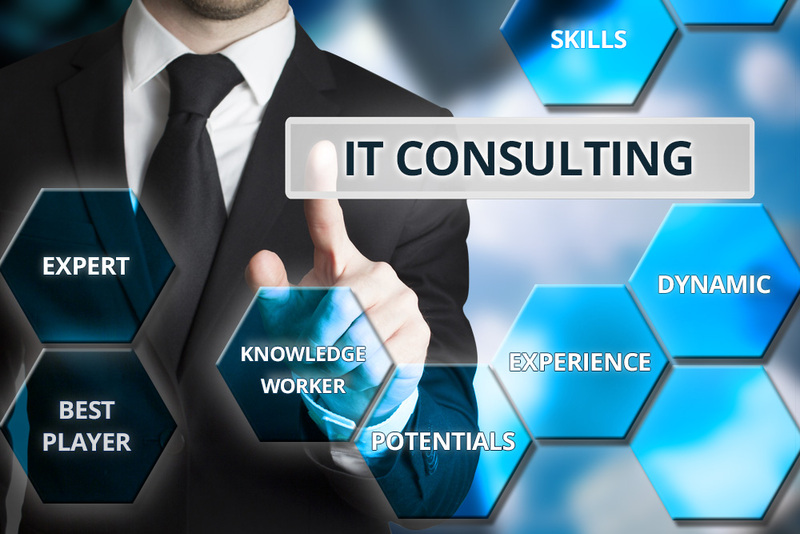 We provide result oriented value based IT services to our clients. At Digital Dreams Systems we provide advice to our clients on how to handle technology and computer programs with the best advantage. We formulate strategies with a professional approach that fit the nature of our client’s business model and also meet existing and future needs. We have wide industry exposure in the field of logistics, healthcare, education, real estate and much more.